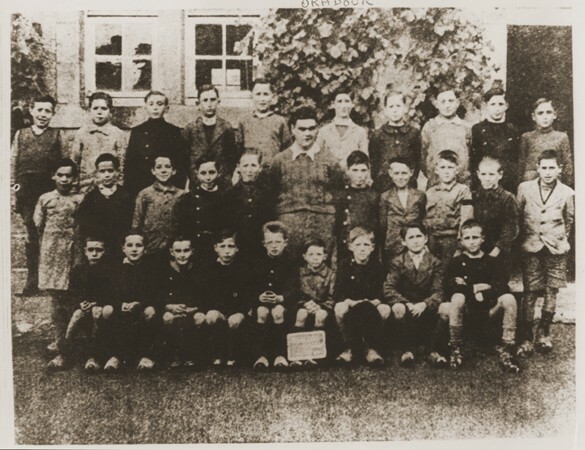 A class of boys from the school in Oradour. 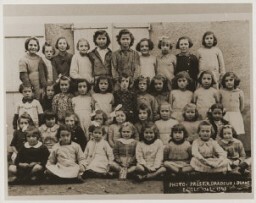 All of the people pictured here were killed by the SS during the June 10, 1944, massacre. Oradour-sur-Glane, France, photograph taken between 1940 and June 1944.